Acciai Speciali Zorzetto Srl established in 1970 by the present owners, is today an outstanding company for the production of special steels, and also provides aluminium bars and titanium wire in coils and bars. 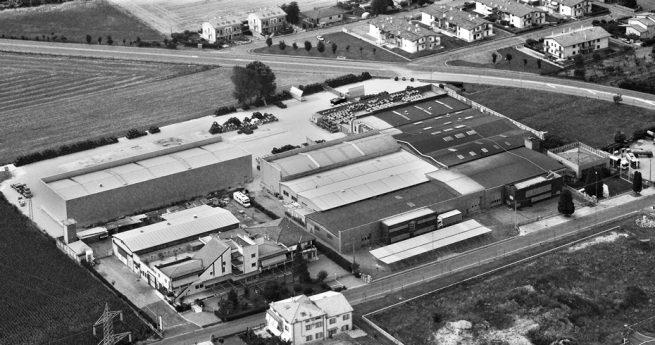 Located into the city of Montecchio Maggiore, into a highly industrialized area in the middle between Verona and Vicenza, Acciai Speciali Zorzetto has a great advantage: it is close to the A4 motorway, which guarantees fast and efficient supply and delivery. Montecchio Maggiore is a well known city for an important cultural estate: the famous Palladian vilas and the castles of Romeo and Juliet.